Prior to her time as a student-athlete, Zoe Cronin had never played indoor volleyball. 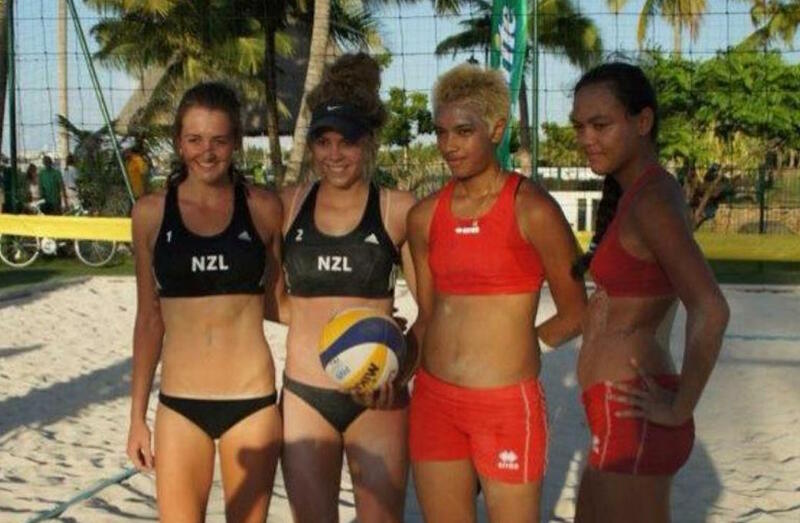 The Auckland, New Zealand native, found herself on the beach frequently, playing the sand and sun variation of the game and even representing her homeland in international beach volleyball play. At 18, Cronin travelled over 10,000 km to Canada, to pursue a varsity volleyball career and study abroad. By studying and competing in a different country, it allowed me to learn a different culture and see a different part of the world I had yet to experience. Moving initially to Grande Prairie, Alta., followed by Edmonton, Cronin is thousands of miles from home, but couldn’t be happier. 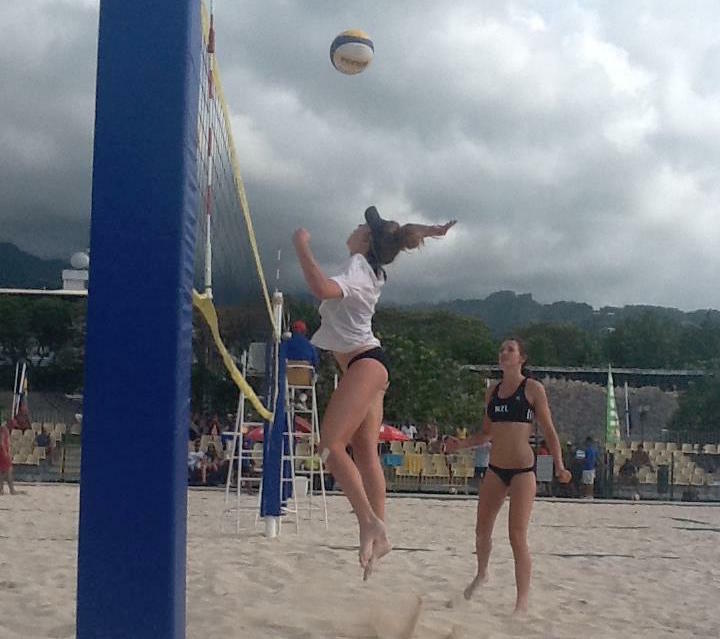 Following her beach volleyball career – which included appearances at the U17 and U19 level – Cronin had scholarship offers from severally NCAA programs. Her future after high school could have gone in many potential different directions. But after speaking with her parents and picking her career path, Cronin came to the conclusion that a career in indoor volleyball was the best for her future. 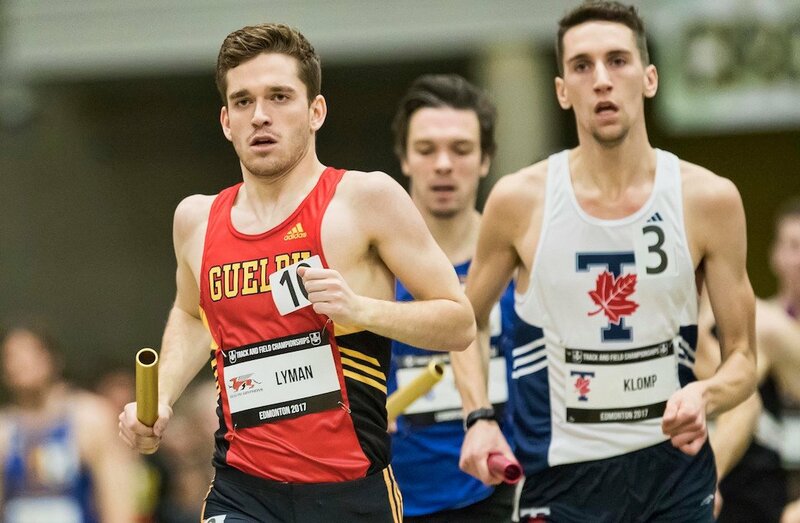 Joining the Griffins in 2014 as a transfer from Grande Prairie Regional College, it quickly became clear to coaches and professors alike that Cronin’s work ethic and ability was more than anyone had expected. Incorporating aspects of her illustrious beach volleyball career from the southern hemisphere to succeed on the court, and applying her incredible academic prowess to the classroom, Cronin was quickly noticed by all aspects of MacEwan faculty – helping to reinforce the sentiment often forgotten about student-athletes: the student comes first. For Cronin, the appeal of obtaining a degree at MacEwan was as appealing as the promise of a volleyball career. Currently studying in the Bachelor of Communications program, Cronin talks about the importance of communication in her life. It’s what I love to do. Every aspect of my life involves communication, so why not be an expert at it? This past summer, instead of returning to her homeland down under, Cronin followed her teammate and Campbell River, B.C., native Claire McLoughlin back to Vancouver Island, seeking experience in the journalism industry. Almost immediately, Cronin found work, placed in the promotions department of a local radio station. Cronin hopes to pursue a career in public relations with aspirations to work for the Government of Canada. Looking back at her career to this point, Cronin’s humility shines, often praising her friends and family, whom she owes most of her success. Cronin’s positive attitude and work ethic, combined with her humility will carry her far. Playing alongside my teammates is always memorable. Those girls, and coaches, are my family, and every day I play alongside them is a day that I continue to be thankful for. Declan is a second year journalism student at MacEwan University in Edmonton, Alta. Having played both competitive hockey and soccer throughout his childhood, Declan hopes to integrate his knowledge of sports and his passion for writing to produce stories for students about students.